We recently caught up with Mark MacDougall from A1 Plastics Wrexham Ltd. Mark has over 30 years experience in the double glazing industry and runs his own business based in Wrexham. 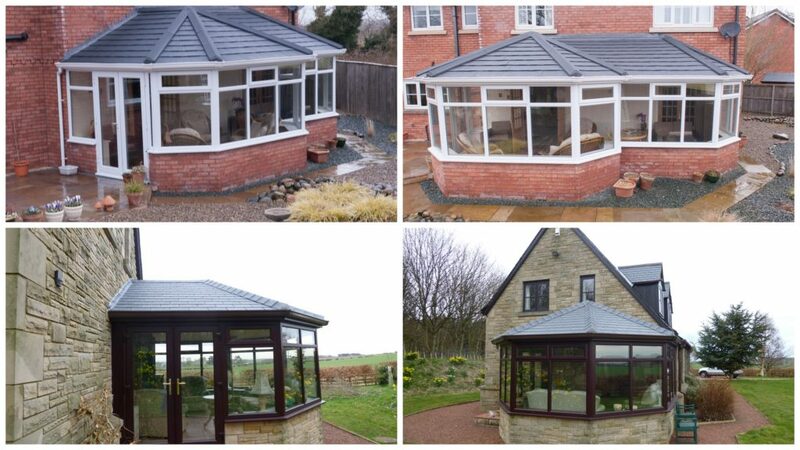 Mark explained, that although modern conservatories with glass roofs and heating could be used all year round, many people have either got fed up with their plastic roofs, or want something more cosy. 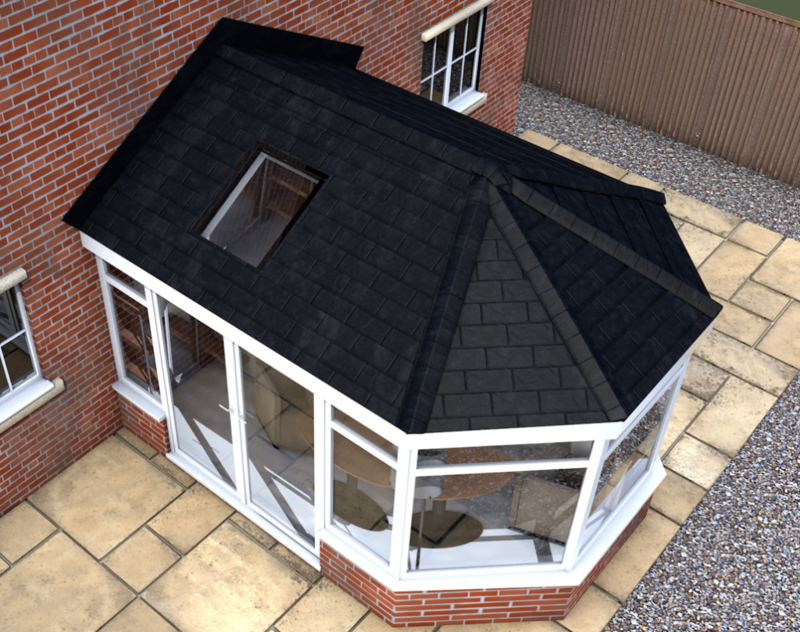 A1 Plastics are therefore now in a position to convert your conservatory rood to an insulated tiled roof, with the addition of roof windows should you so wish. 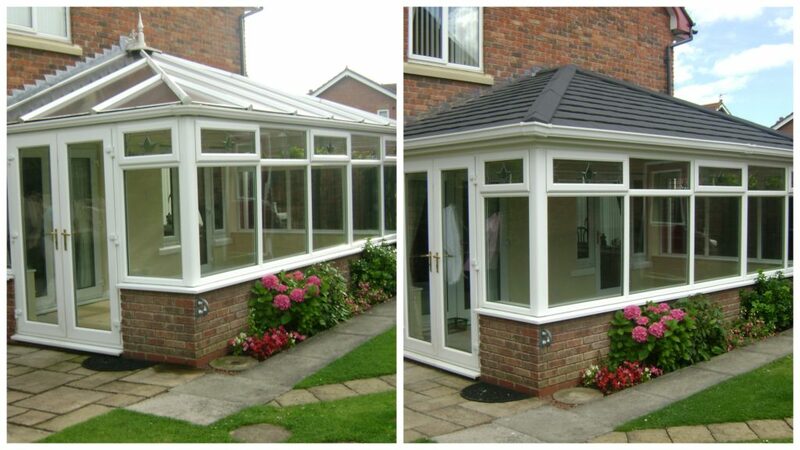 A system has been developed that is lightweight yet robust and will provide a completely difference ambience to your conservatory.